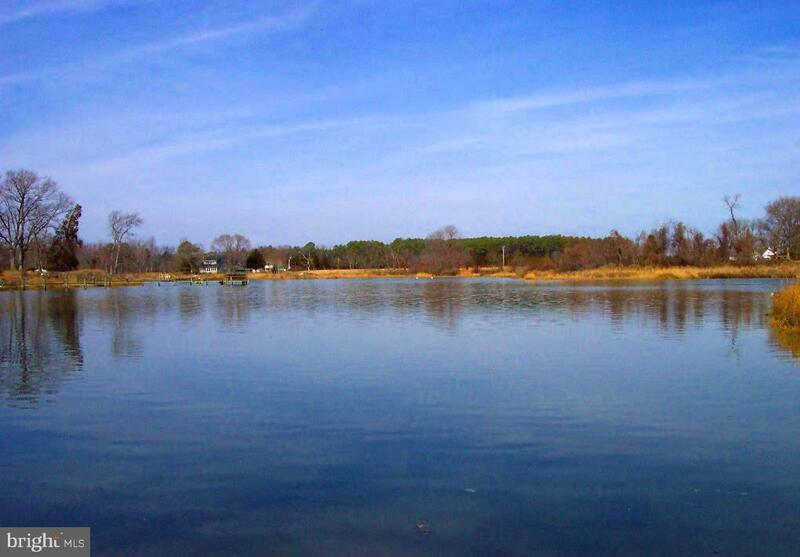 Fantastic 457 acre WATERFRONT property with over 7600 feet of frontage on Hatton, Charleston Creek and Wicomico River! *APPROVED WATERFRONT PERC! 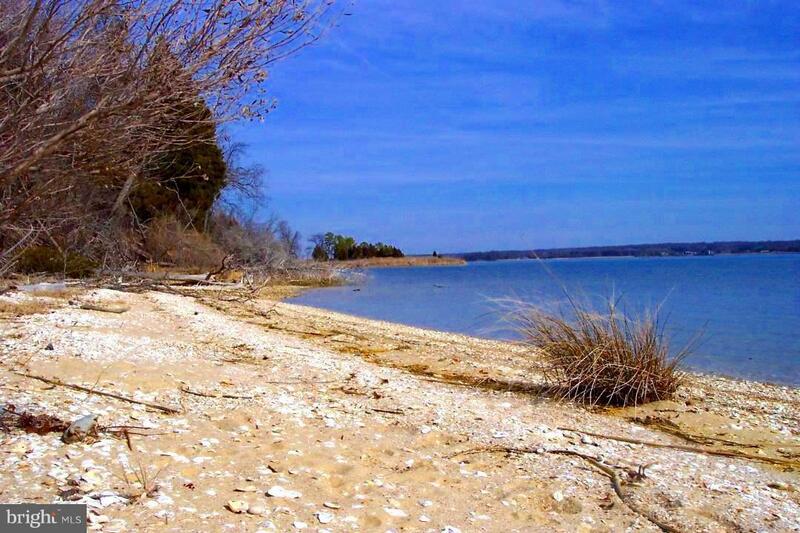 Property is level and wooded but does have 50 acres of tillable land. 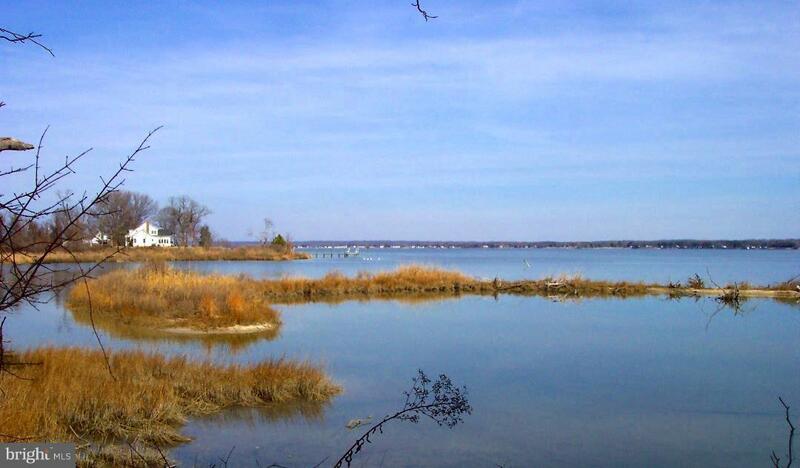 One of the most beautiful waterfront properties in all of Charles County. Income potential from easement sales on the property. 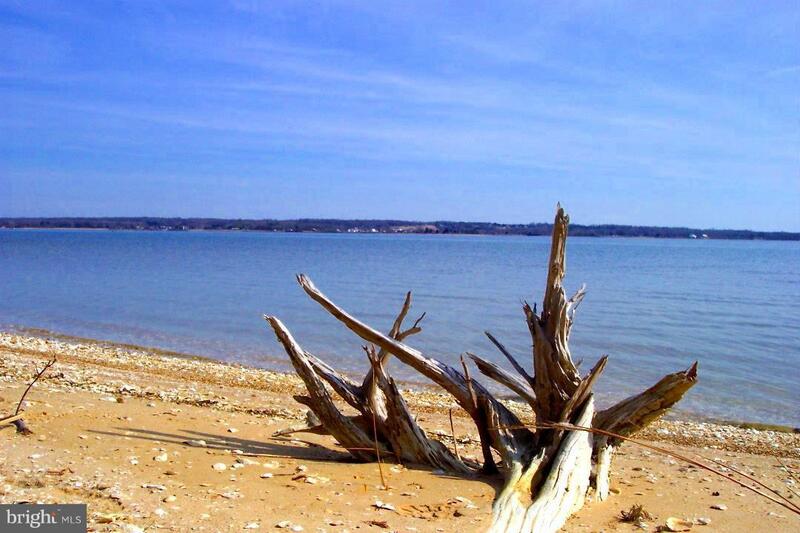 Close to marina, golf, and great seafood dining! Show! Listing courtesy of Baldus Real Estate, Inc..